We had a great meeting last night and covered a lot of turf! Sew-in on February 10: 12 - 4pm at MakerWorks. Next Meeting's February 27 - Please keep watching the blog or our facebook page for the Meeting location. We may be heading towards Pink Castle Fabric's new home! For the next meeting, please bring your Round Robin blocks if you are participating - and you can join in at any time! Just bring a block! Please also bring a name tag - we're ever-growing and it'll be helpful for new members and old forgetful members (*me*) alike. Please also be prepared to pay $35 for membership dues or use your one-time only free-guest pass. The Madrona Road Challenge: the National Modern Guild Contest ends today, but we are doing out own challenge! 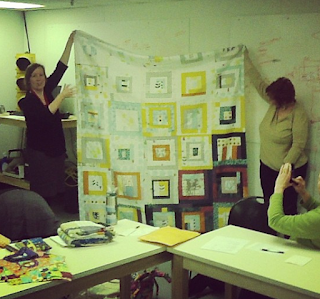 For our challenge, make a finished quilt that is at least 120inches in perimeter. You can only use Madrona Road Fabrics and Michael Miller Cotton Couture Solids. This applies for the entire quilt top, and the binding. 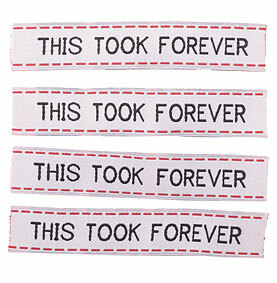 However, you can use any fabric for the backing. Jen B. had obtained prizes from Moda, Pellon, Quilters Dream... and maybe more! Thanks to everyone who participated and made rows! The quilt will be auctioned and the money earned will be donated to charity. QuiltCon: Brenda and Debbie still have room! Many members of our guild are attending. Vice President / Programs: Debbie G.
Vice President / Membership: Rossie H.
Swaps / Round Robin: Dorie S.
Jen. B presented a budget including funds for web-hosting, activities, and becoming a Michigan nonprofit. The proposed Member Dues of $35 were approved. If you would like to be an official member for the A2MQG - there is a fee of $35 a year. These dues can be pro-rated and those figures will be clarified by Jen B. at a future meeting. Everyone who attends our meetings is granted one free visitors pass. If our guests attend future meetings, there will be a $5 drop-in fee. Our By-Laws are being drafted by Jenna, and once approved, will be available on our blog. "MODERN QUILTERS TEND TO MAKE FUNCTIONAL RATHER THAN DECORATIVE QUILTS." This lead to a discussion about how modern quilts are differentiated from Art Quilts: no wires, glue, beads. This also could touch on one of the chief principles of Modern Architecture that "form follows function." If there is an idea how profits from QuiltCon will be spent / budgeted. We are planning another Quilting Retreat for July, 2013. Ginia is looking to see date-availability at the Hankerd Inn. 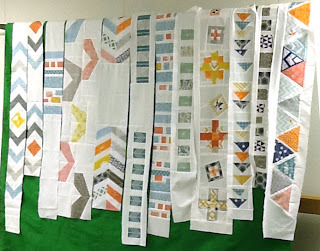 The NW Ohio Modern Quilt Guild has invited us to participate in an upcoming challenge! On Sunday, April 7 those interested in participating will travel to the Toledo Art Museum and seek out a painting from which to draw inspiration for a quilt! 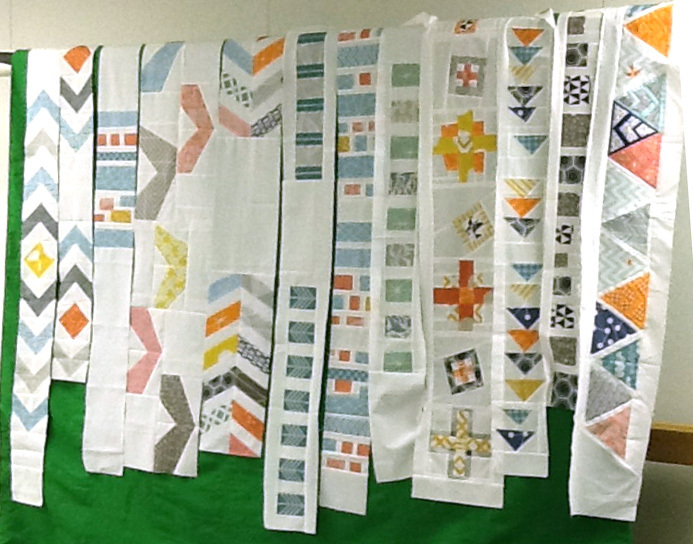 The Detroit Area Modern Quilt Guild is up and running! The Cincinnati Quilt Festival will be April 12 -14. Our guild will organize car-pooling and a possible meet-up with Ohio guilds. 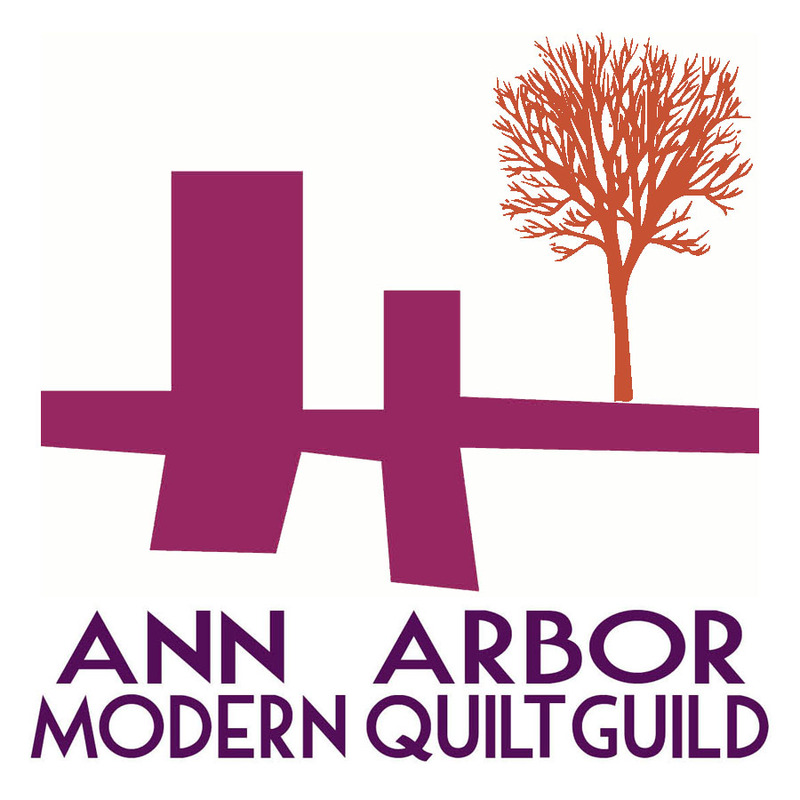 The Greater Ann Arbor Quilt Guild has announced that Quilting Unlimited 2013 will be August 2, 3, 4. Keep an eye out for open-registration for this incredible series of classes. Beautiful things were Shown and Told. All the best everyone! Take care and see you next time. Hello all! It's been a while since we've gotten together! There is a meeting tonight at Maker Works at 6:30pm. If you are participating in the Round Robin - please bring your blocks along for another rotation! If you participated in the Spoonflower Guild Quilt - please bring your rows! It should be a great meeting, including the election of board positions and committee chairs. I will post minutes ASAP after the proceedings! Take care and hope to see you tonight! Modern Quilting on "The Quilt Show"
Jacquie Gering from the Tallgrass Prairie Studio was recently on The Quilt Show with Alex Anderson and Ricky Tims. You have to login to be able to view the show, and normally you'd have to pay! However, until February 11, 2013 you can watch the show for free. Just click here for the link. Jacquie gives a little introduction into the Modern Quilting movement and to herself as a quilter. Then she shows some techniques for making "Modern" or "Wonky" log-cabin blocks. In the third segment she showcases some tricks for straight-line quilting. Maybe not any **new** information for those of us already steeped in the Modern Quilting culture, but I am always interested in how "Modern" quilting is being presented to contemporary/traditional quilters. I've updated the calendar for our meeting dates and sew-in dates projected for 2013 (look to the right). There are a couple of events that fall on holidays, so we will most likely reschedule those meetings. Keep an eye on the blog for the latest information and hopefully I'll see you at the sew-in on Sunday 1/13 from 12pm - 4am.